We are located inside Sam’s Club of North Middle Tennessee. (NO membership required to see us!) When you see Dr. Lisa Ely or one of our staff members, you can expect exceptional eye-care with a human touch. We handle everything from adult and children’s eye exams and hard-to-fit contact lenses in Clarksville, TN. If you need treatment of eye emergencies, treatment of eye diseases or co-management of eye surgery such as LASIK, come visit us at Sam’s club in Clarksville, TN. We take time with each and every one of our patients in order to deliver the highest level of vision health. Call or book an appointment with Dr. Ely at her Clarksville practice today! Did you know that the best place to go for an eye emergency is to your optometrist? 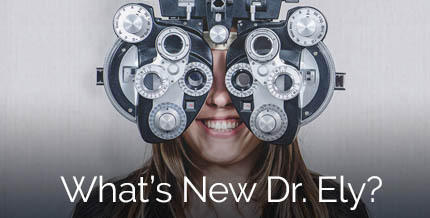 Dr. Ely has the tools, skills, and experience to quickly diagnose and treat sudden eye conditions. We make sure to see each and every emergency patient quickly. Click here to learn more, or call us right away for treatment. A good contact lens fit starts with a thorough eye exam and an even better relationship with your doctor. To ensure you get the right prescriptions our doctor likes to know about you and your family. We accept CareCredit to help give you peace of mind. CareCredit lets you begin your procedure immediately—then pay for it over time with low monthly payments that are easy to fit into your monthly budget. At All Eyes Vision Care, exceptional care and a great patient experience go hand-in-hand. That's why we invest in the most cutting-edge technology for Eye Exams, treatment of Dry Eyes, and more. 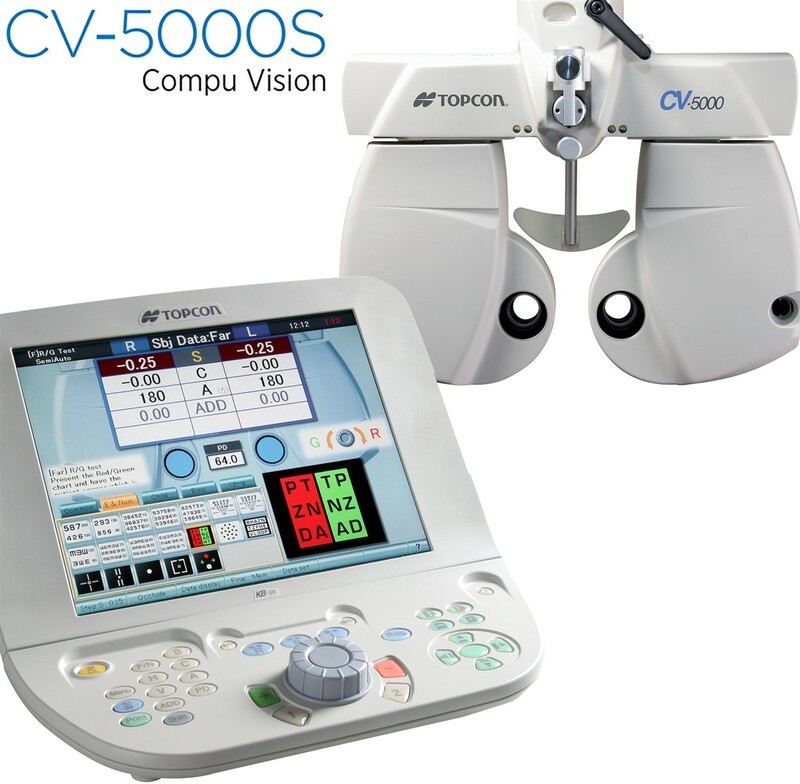 We use the tools to provide the best detection of eye disease or conditions possible, as stress-free and easy for the patient as possible. The days of having to choose between 1 and 2 are over! Staff was very friendly and knowledgeable. Definitely a great experience. Thank you! Very friendly, helpful & professional as always. I received a very thorough eye exam and all my questions were answered courteously. Would not hesitate to return. Thank you! Went in for a routine check up and was very pleased! The office was very professional and extremely nice. I did not have to wait for my appointment and they were thorough with their exam! Dr. Ely is simply the best! I move frequently and have seen 18 different optometrists...she was by far the most thorough I’ve encountered and even took the time to educate me as a patient. Dr. Ely is kind, compassionate and professional. I appreciated how she ensured that my contact lens prescription worked for me. I highly recommend Dr. Ely! I went in because while I was of of town I had a issue with my eye. I went to a doctor in Orlando but had not result after two days. When I got back in town I called All Eyes Vision Care. They got me in right away! The girls up front are very sweet! Dr Lisa Ely is wonderful! She examined my eye and was very caring! I felt better that afternoon. Trust your eyes to a wonderful team! Beauty may be in the eye of the beholder, so we believe that the beautiful state of Tennessee, is worth beholding by many healthy eyes. Our commitment to you is to deliver modern treatment with good old fashion service so you can enjoy the beauty of the state as much as we do! At All Eyes Vision Care, Clarksville, we take the time to get to know you, your eye care history, and your vision needs. Dr. Ely provides the expert care, advice, and follow up you need whether you are a new or an existing patient.